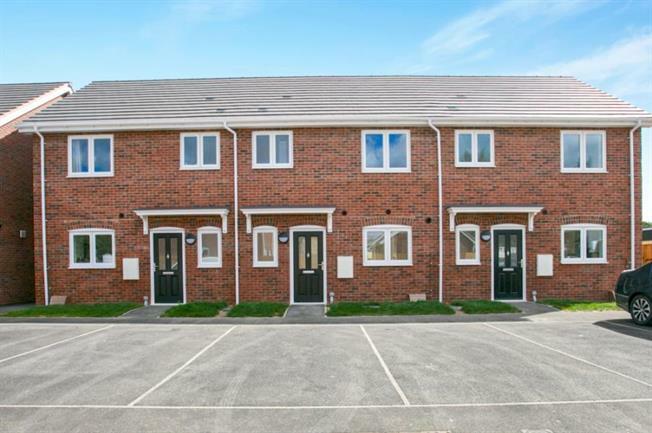 2 Bedroom Terraced House For Sale in Ely for £229,950. Plot 9 - The Ramsey is a two-bedroom property offering 77 square metres (828 square feet) of living accommodation. It is being built by the bespoke house builder 'David Chilcott Homes'. This house boasts generous living accommodation throughout, with kitchen and utility appliances by Bosch, flooring and turfed lawns all included within the purchase price.